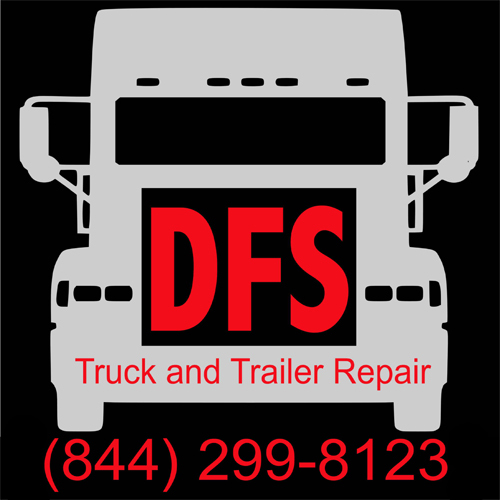 Call DFS Today To Get Your Truck Repaired The Right Way! 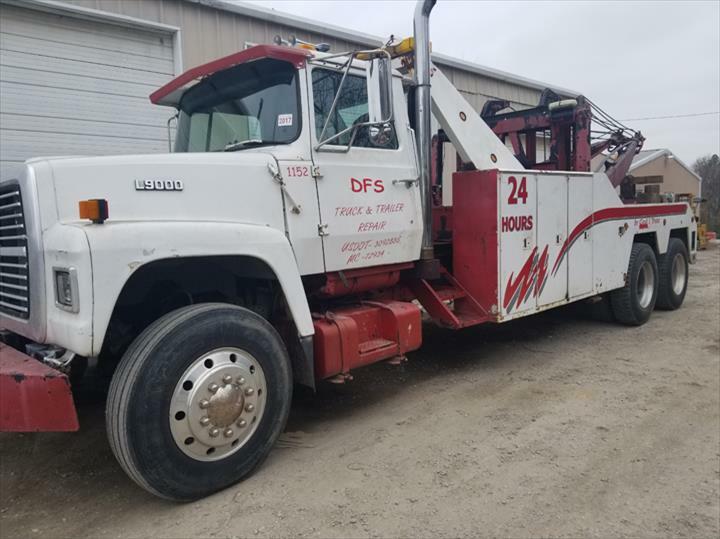 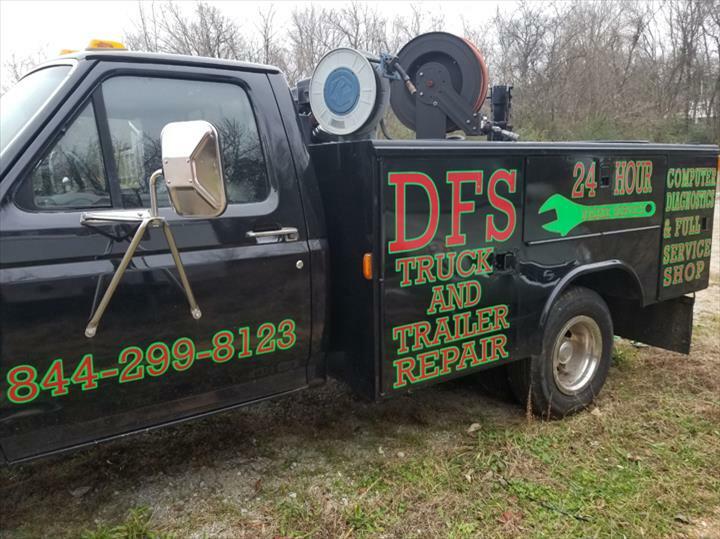 "We have had 6 different units in for repairs we have been pleased with there work and honesty Lane is a great guy to deal with I highly recommend this shop"
DFS Truck & Trailer Repair, in Columbia, TN, is a leading diesel truck repair specialist serving Spring Hill, Mt. 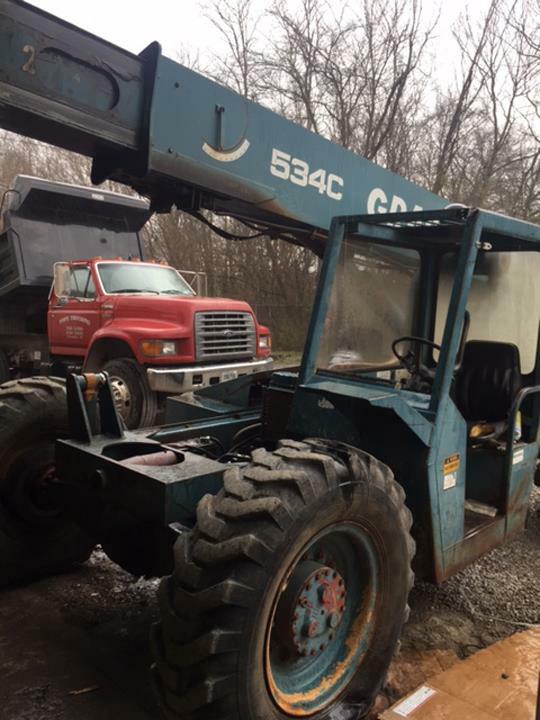 Pleasant, Lewisburg, and surrounding areas since 2010. 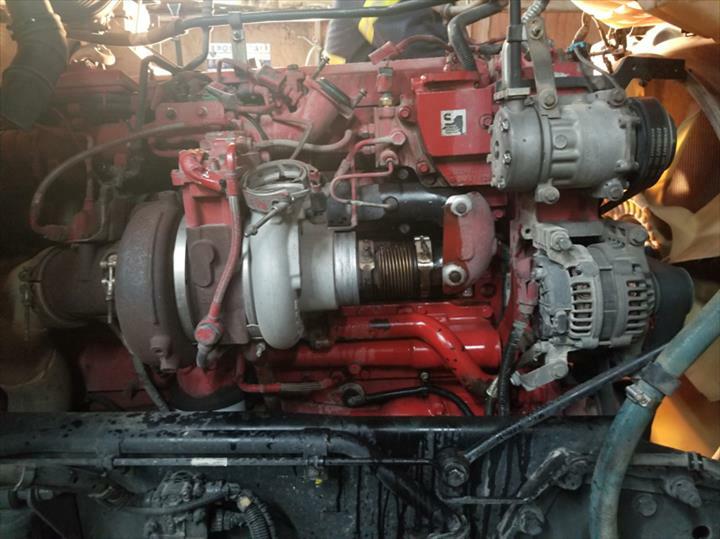 Our services include diesel truck and trailer repair, 24 hour roadside service, air conditioning service, brake service, oil changes, computer diagnostics and more. 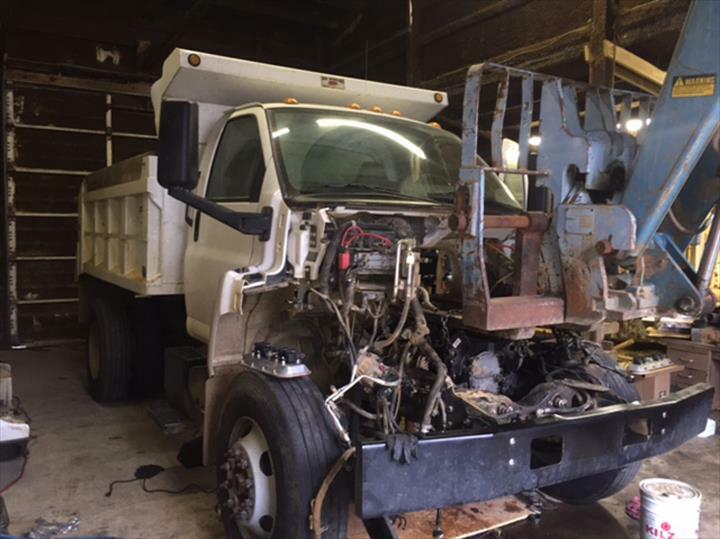 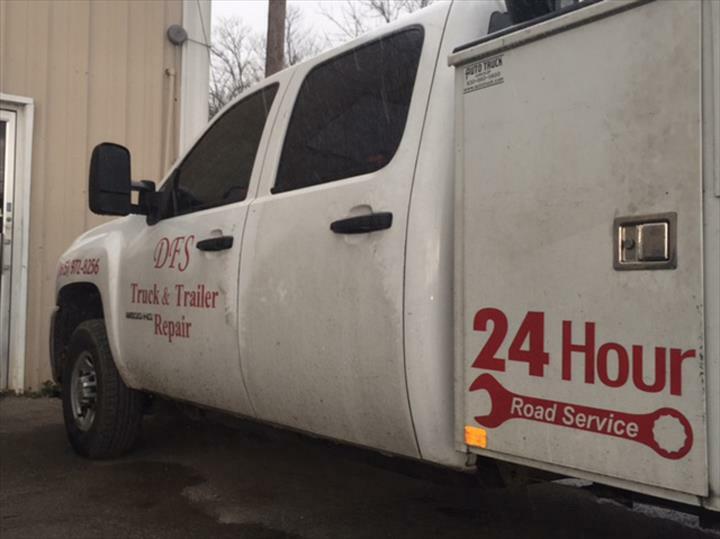 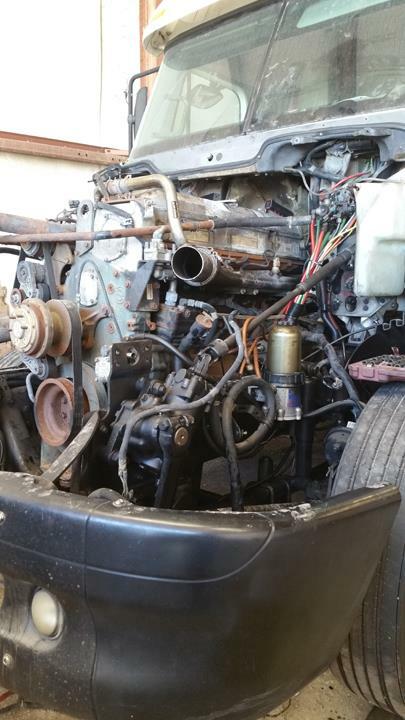 For all of your truck and automotive repair needs, contact DFS Truck & Trailer Repair, in Columbia. 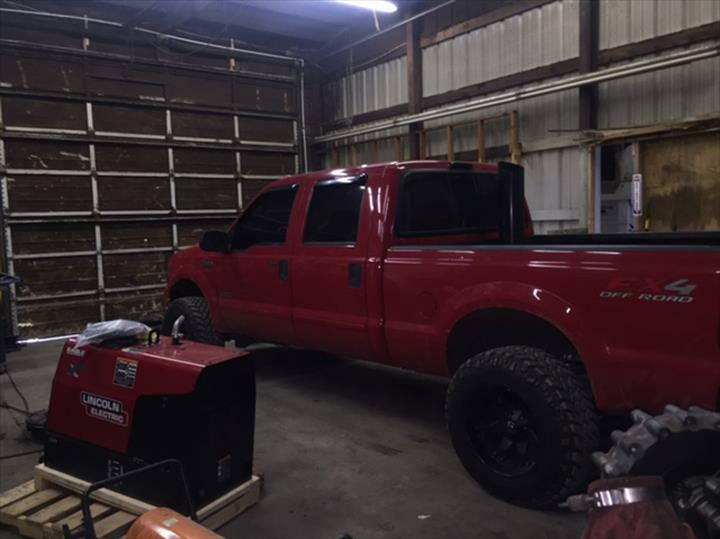 "Great shop, with great customer service they always get me and my trucks back up and running"
"Absolutely love these guys. 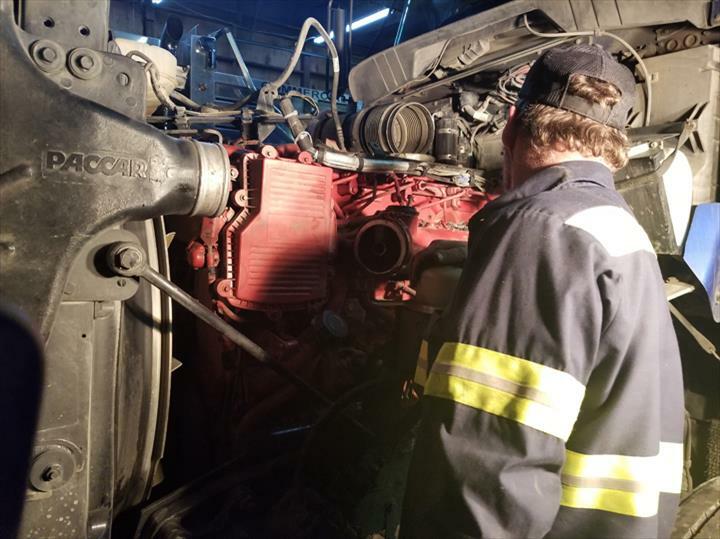 Sent a driver to get some work done and it came in way under what the big shops would charge and the work was done right. 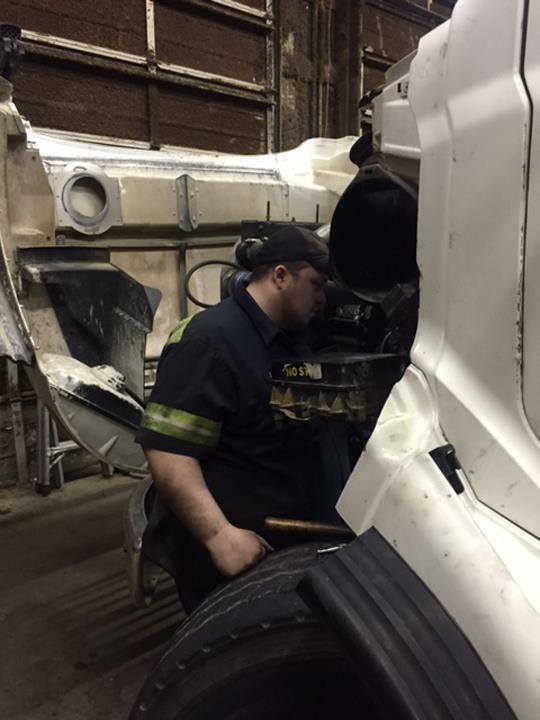 They only have there reputation so they have always done right by our drivers." 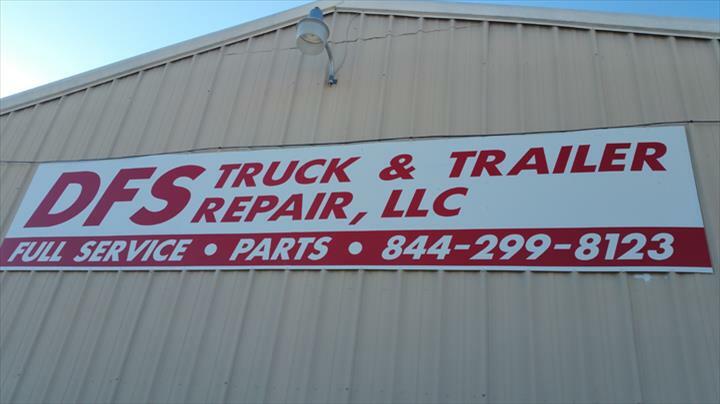 "One of the most honest truck repair shops we have ever dealt with and we've been in the business for a while. 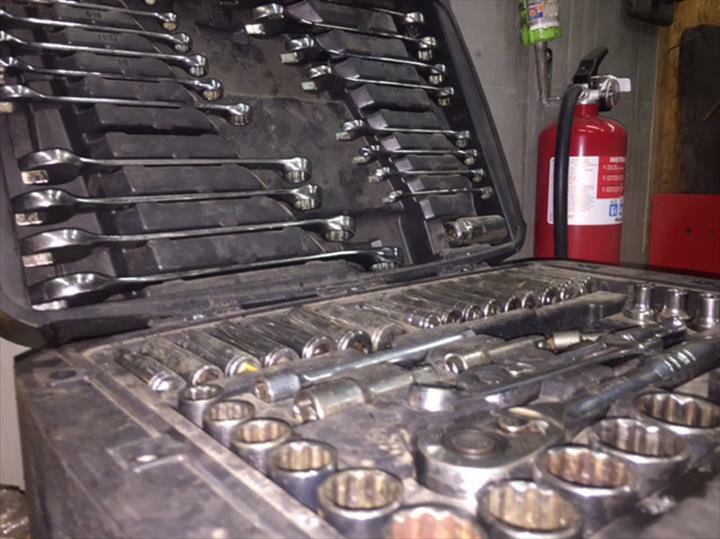 Will have all future repairs big or small done at this establishment."